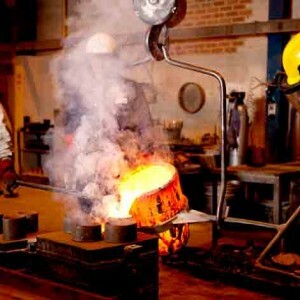 The Young and Cunningham Lloyds approved foundry, has built a reputation for producing non-ferrous valve and fluid control equipment castings of the highest quality for over 50 years. 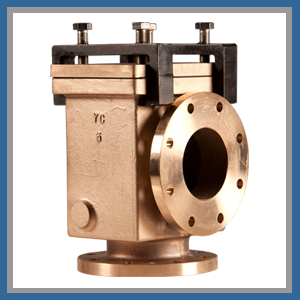 Castings from 0.1kg upwards are regularly supplied to valve, pump and industrial manufacturers throughout the UK. 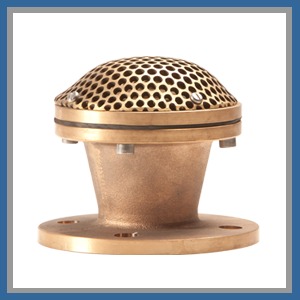 Quantities range from a single casting to large volume runs on our semi- automated plant, in materials including gunmetal, phosphor bronze, aluminium bronze and aluminium. 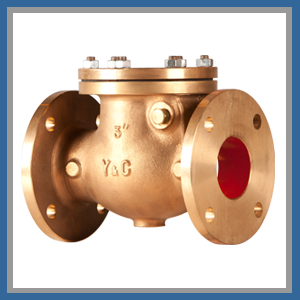 All castings produced in our factory are certified and copies of technical tests and chemical analysis are available and fully traceable for castings. 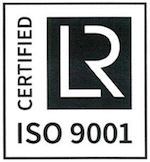 A full range of non-destructible testing is available in-house or from accredited test houses. 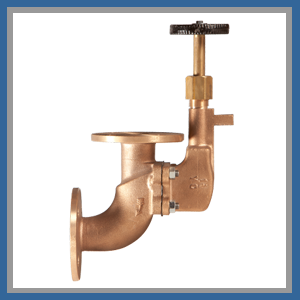 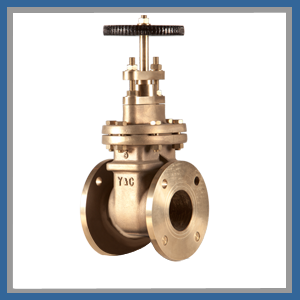 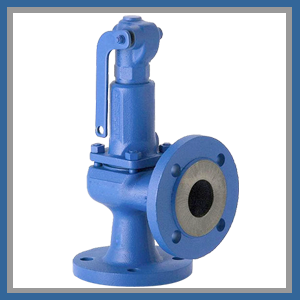 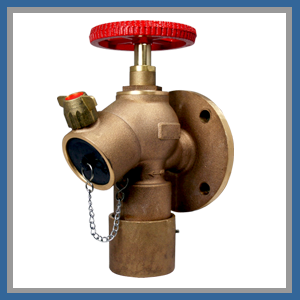 As a valve manufacture we know the intricate workings of all valve types. 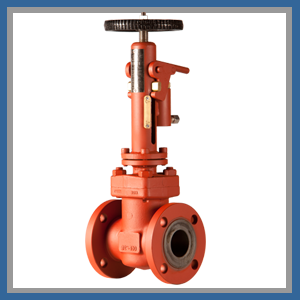 This combined with our extensive knowledge of actuation, makes us the ideal company to supply your actuated valve solutions. 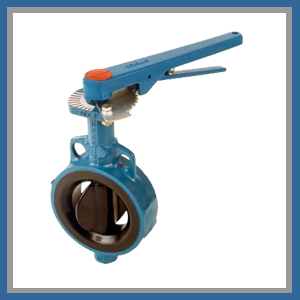 We can supply any valve type, in almost any material as an actuated unit. 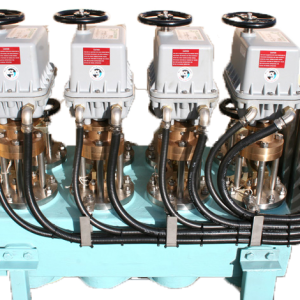 We can supply hydraulic, electric and pneumatic units to meet your requirements. 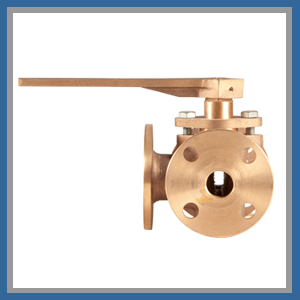 The units can also be supplied with various accessories including limit switches, proportional indicators and visual position indicators if required. 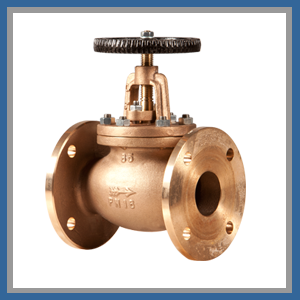 We hold a range of finished items on stock with one-off and special order items available to order.